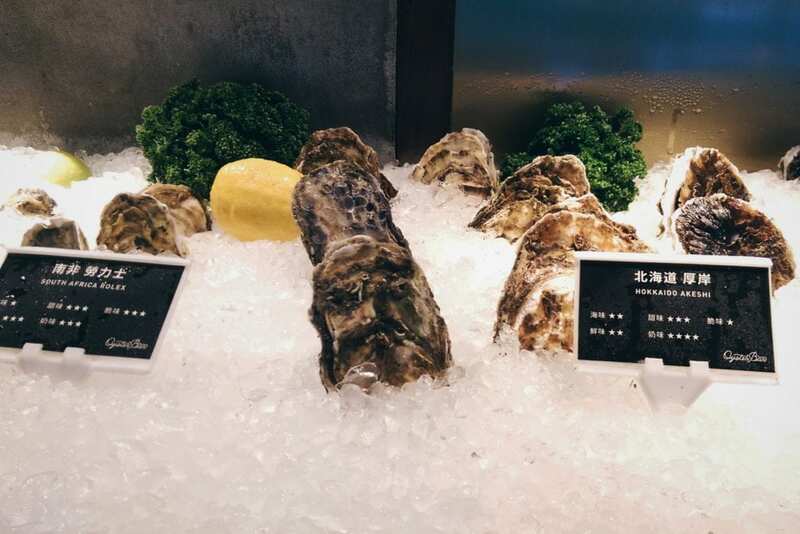 August 2017 Update: British Oyster Seafood Shed has opened in the food court at Yuanshan, opposite Maji Maji. 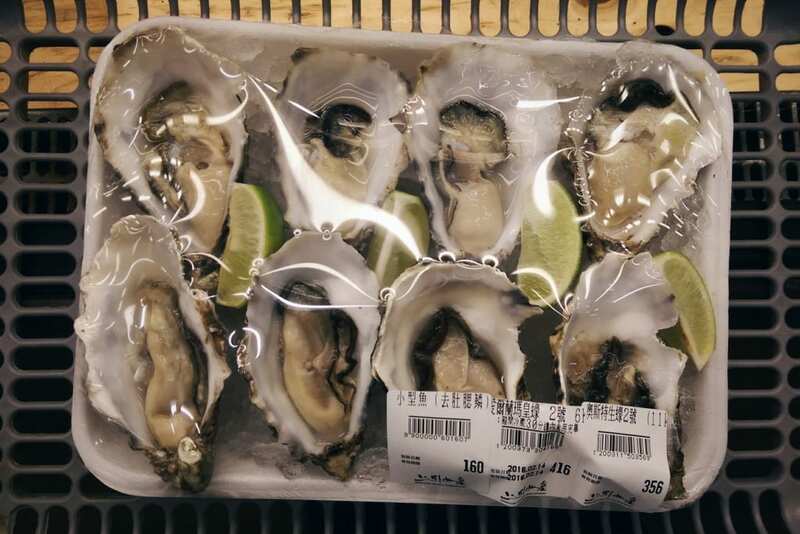 You can enjoy fresh oysters in a no frills, food court setting with a glass of wine. Highly recommend it! Today I’ll be discussing one of my greatest passions in life: raw oysters. Or, more specifically, oyster platters. Even more specifically, oyster platters during $1 oyster happy hour specials. 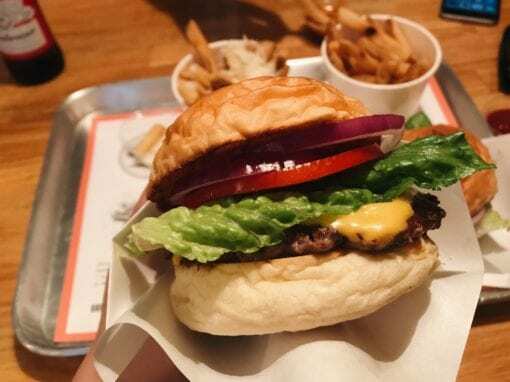 Sorry, $1 oyster happy hour specials don’t exist in Taipei — and let’s be honest, neither does the concept of happy hour in general bar a handful of exceptions. 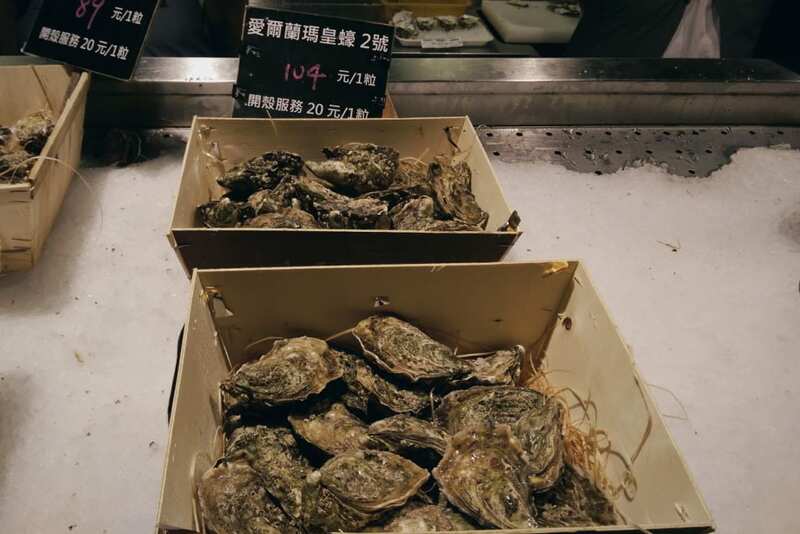 However, there are a few places in Taipei where it’s possible to replicate the look and feel of an oyster-fueled good time. Except at a higher price point, which inevitably means a lower dosage of oysters. Or financial ruin. Kikori Yakitori Bar is a new find. Located west of the Renai Road roundabout, this place has a fish tank where we saw our oysters get pulled up and shucked to order. 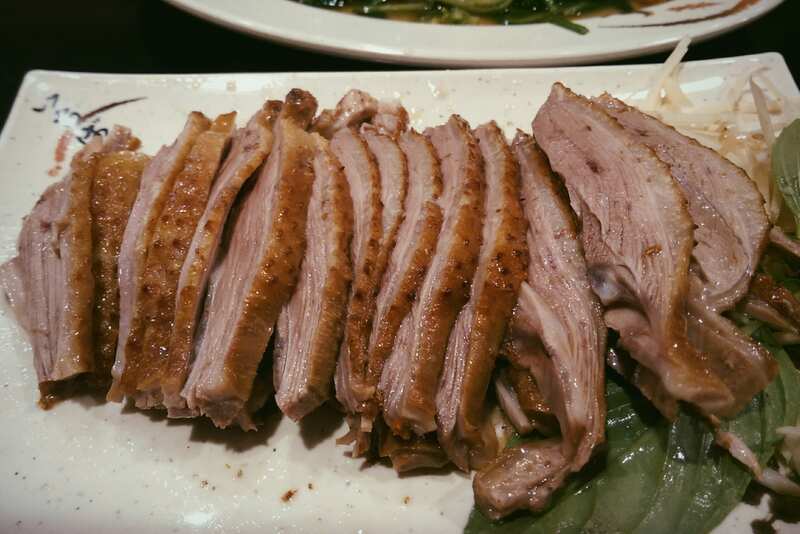 It doesn’t get any fresher than that in Taipei. The seasoning is Japanese and the oysters were a fantastic start to our meal. When to go: a casual dinner. Kikori isn’t open for lunch and dinner starts at 6pm. The seafood platter at Tresors de la Mer features an outer circle of freshly shucked oysters. This is by design. With seafood platters, you should always start from the outside going in. Actually I made that up. When to go: at the time your reservation is at. 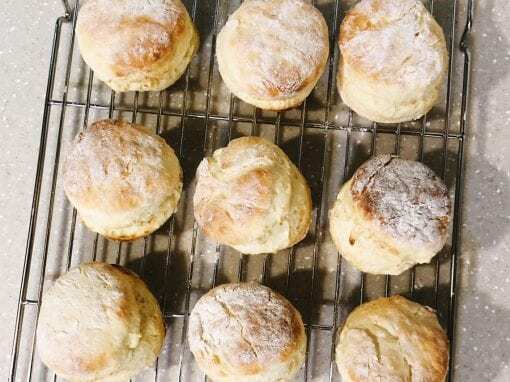 This isn’t a walk-in restaurant during typical meal times, although I imagine a quiet afternoon tea of oysters and sparkling wine would be fantastic here. At Addiction Aquatic Development you can get your imported oysters shucked for you for 20NT apiece. Or you can buy pre-shucked ones if you don’t have time to spare. They typically have Irish and French options. You get the feeling Oyster Bar by Fujin Tree was opened by someone very wealthy who was dying for a raw oyster bar in Taipei. Whoever it was, you did it. When we were there, there were two kinds of oysters on sale with two-for-one pricing. 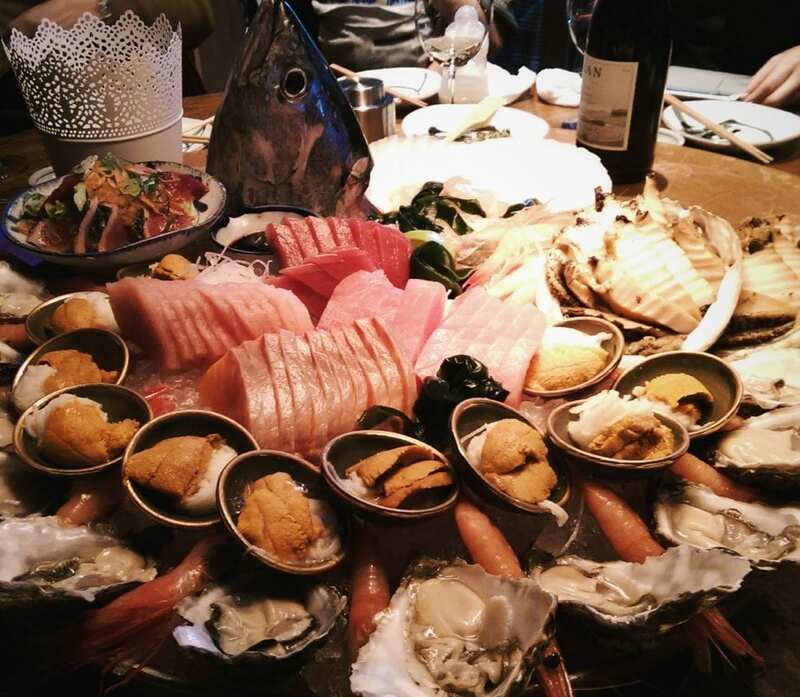 Since the retail prices were 250NTD and 300NTD each, Oyster Bar is not a place where you want to order a dozen at a time. 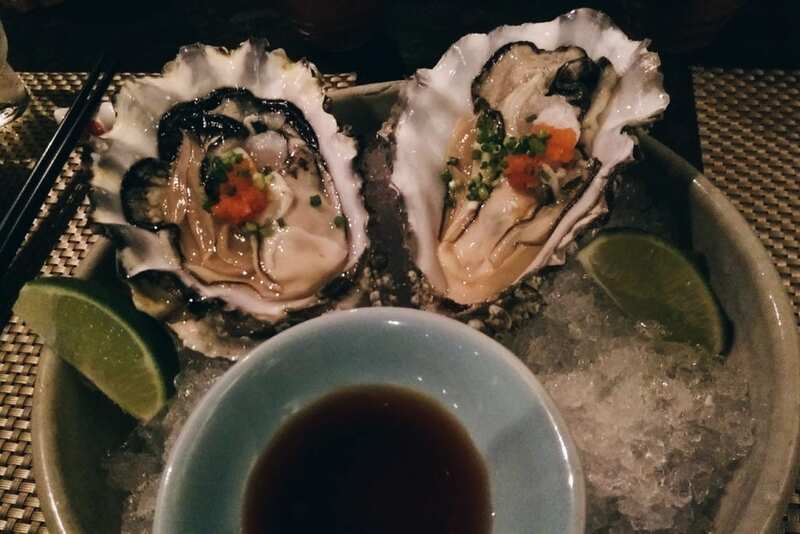 Instead, order a couple of oysters each to fix the craving, then pad out your meal with some other dishes. The fish carpaccio was very nice, for instance. When to go: after you’ve won the lottery. Or when you’re not hungry. Am I missing any spots? Where do you go for fresh oysters? 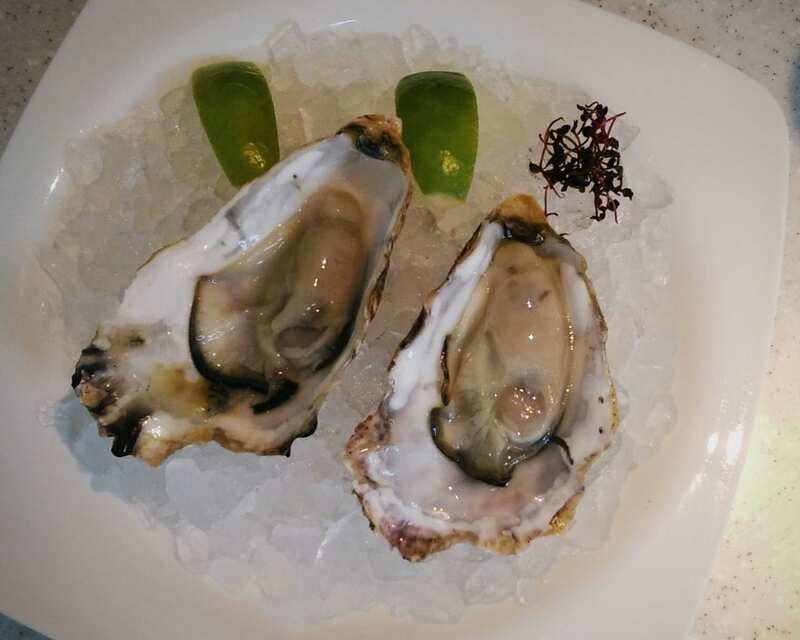 Jade lounge (mandarin oriental taipei) have fresh oysters with champagne! How about the one inside bellavita ? Just heard about that one after the post went up. Will have to check it out…thanks!